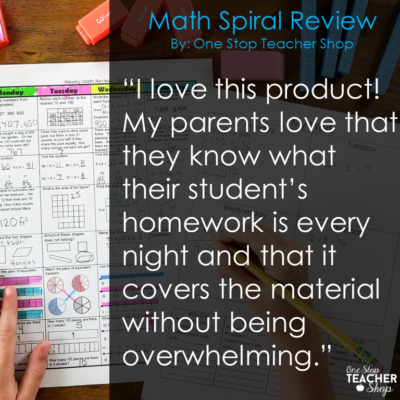 Math Spiral Review has proven to be the most effective resource in helping students practice and retain math standards all year long. 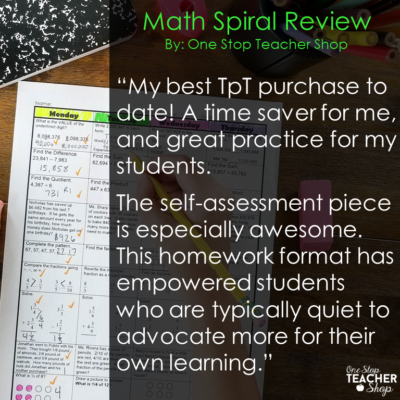 Throughout my teaching career, I have dedicated hundreds of hours to creating the most effective math spiral review resources for the classroom. 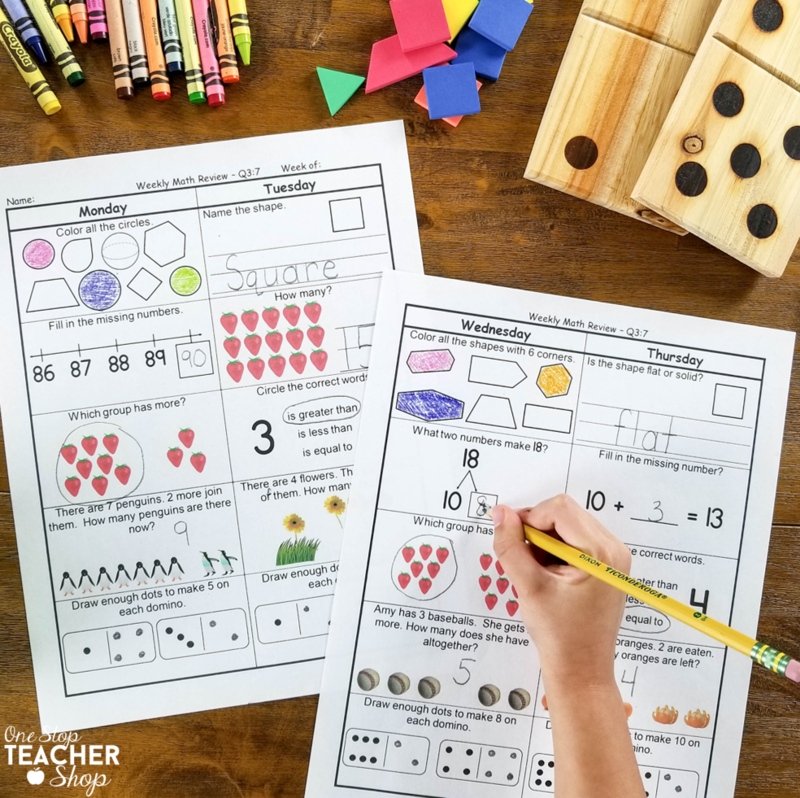 I am excited to be able to offer Math Spiral Reviews for grades Kindergarten, all the way up through High School. 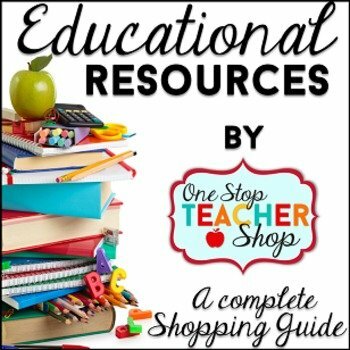 Join the thousands of teachers that are already using this resource! 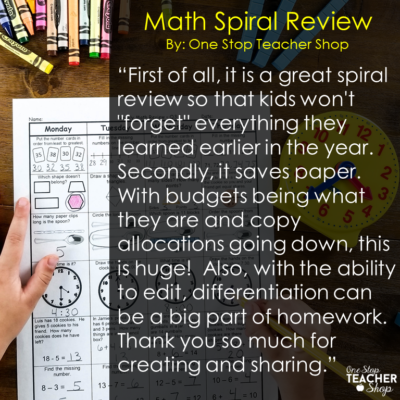 Click your grade level below to get an entire year’s worth of spiral reviews, 100% editable, with answer keys, ready to go. 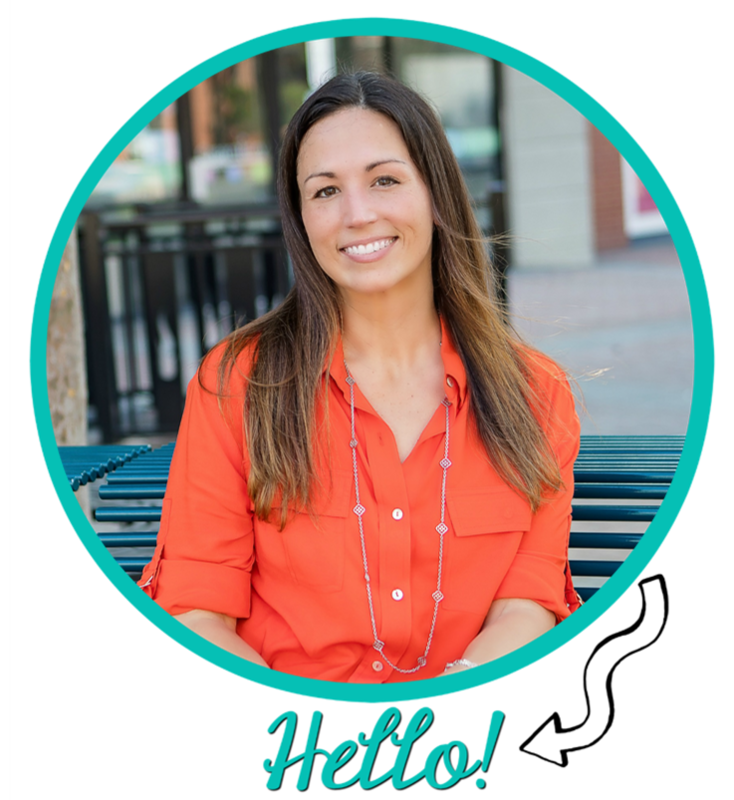 You can also continue scrolling to learn more about my favorite classroom resource. 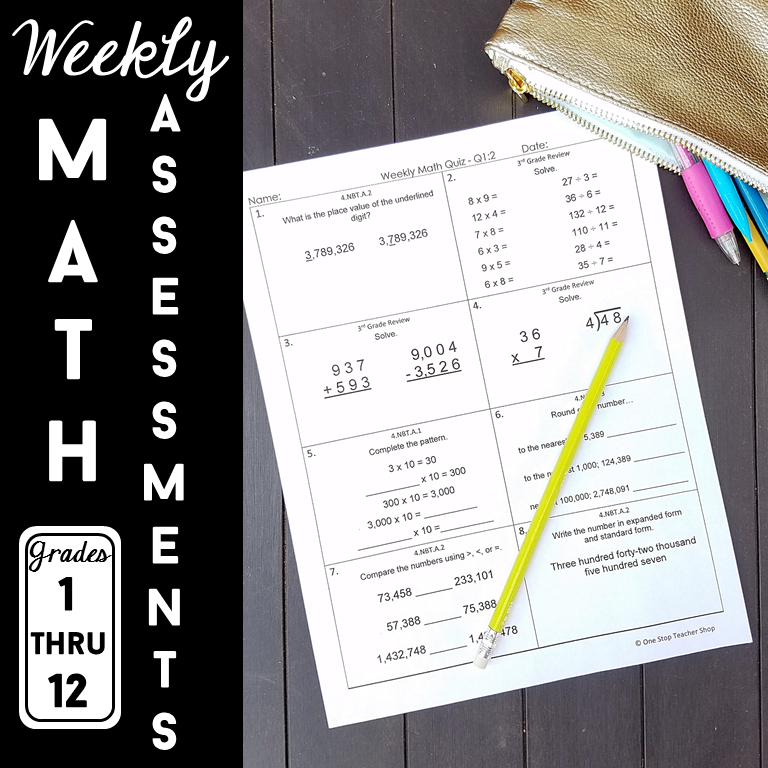 Click your grade level to take a closer look! Students master and retain grade-level standards in less than 10-15 minutes per day. 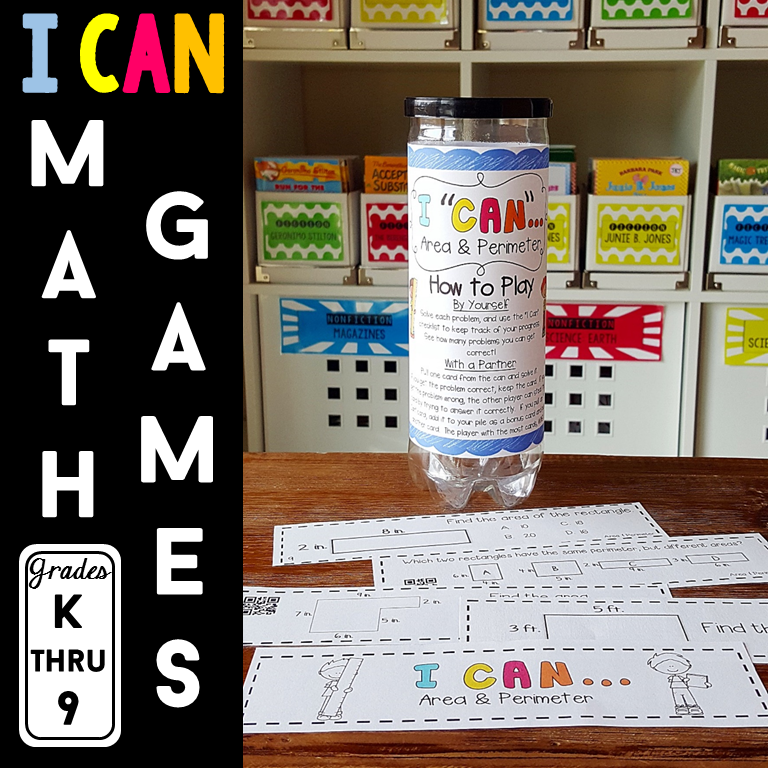 Student confidence in math increases. Students don’t forget what they’ve learned. Teachers can quickly identify and target students who need reteaching on a day to day basis. 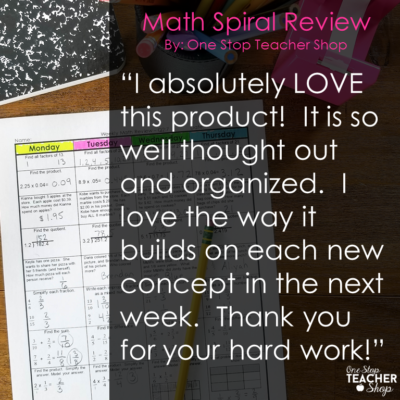 What Makes this Math Spiral Review Resource Special? NOW Editable in Microsoft Word and Google Docs! Problems become more rigorous over time. The clean layout provides consistency. 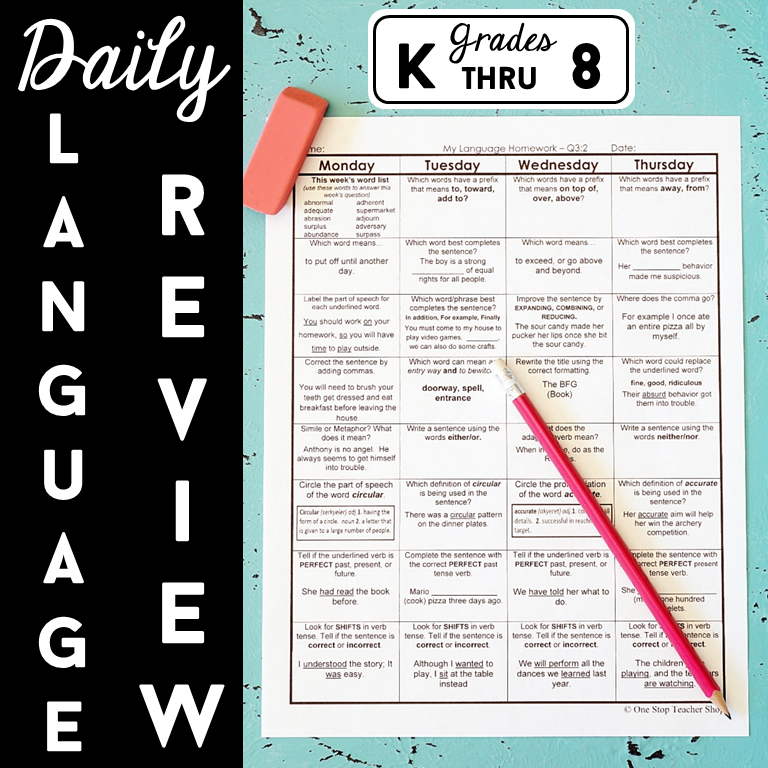 Students learn the routine and know exactly what is expected each day. The entire week fits on just one page. 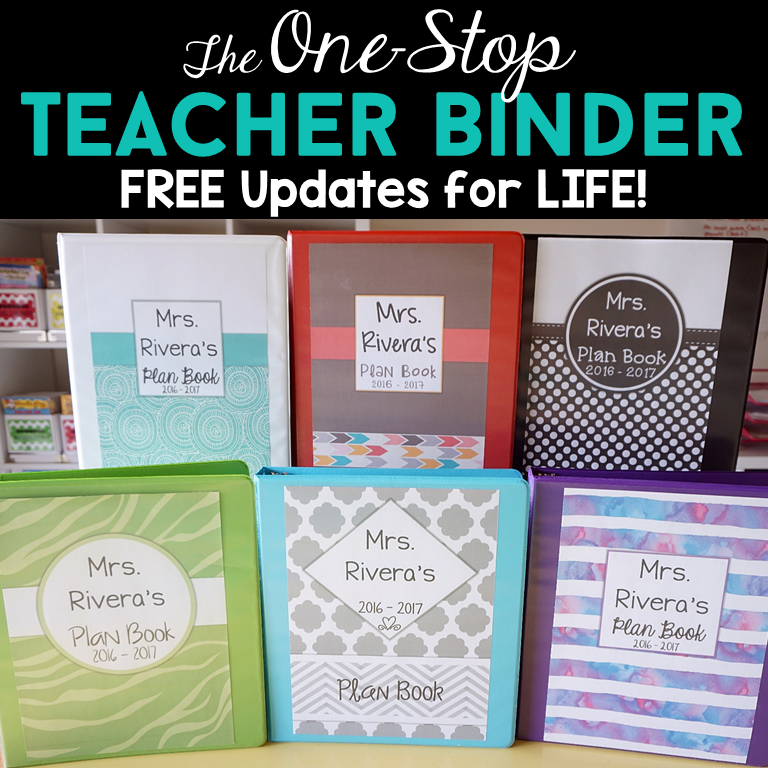 This helps schools and teachers save on copies while still providing meaningful review. 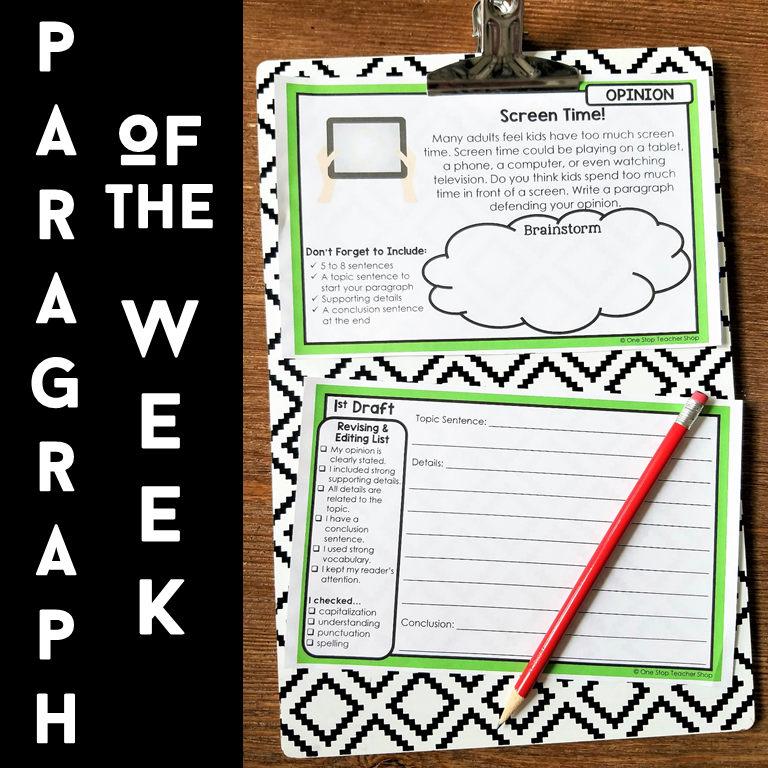 Students can use the “Show Your Work Page” or a simple notebook for extra space. This entire resource is 100% EDITABLE (Microsoft Word). You can easily edit, copy, paste, or delete anything and everything. 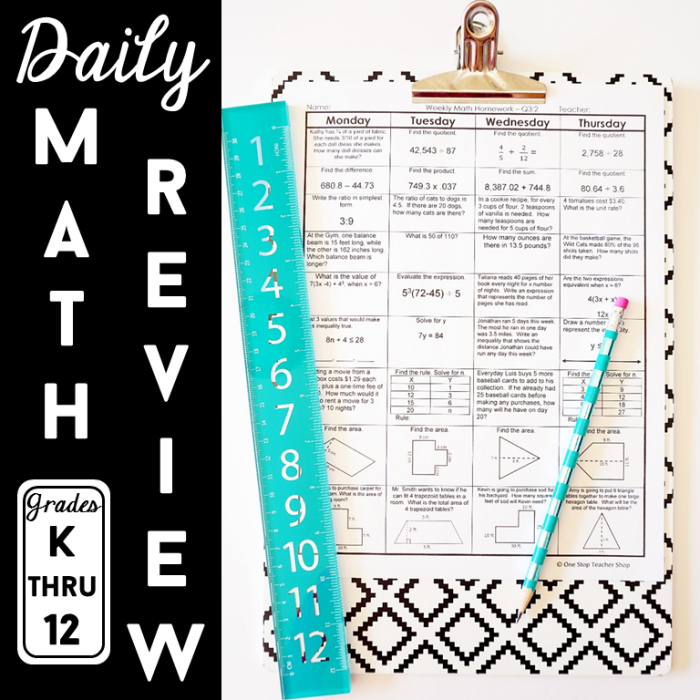 Use these sheets to customize the perfect daily review system for your classroom! It’s also NO-Prep! If you aren’t looking to edit the sheets, you can use the “easy print” option in the file to just print and go. I am ALWAYS updating this resource to make it even more effective. 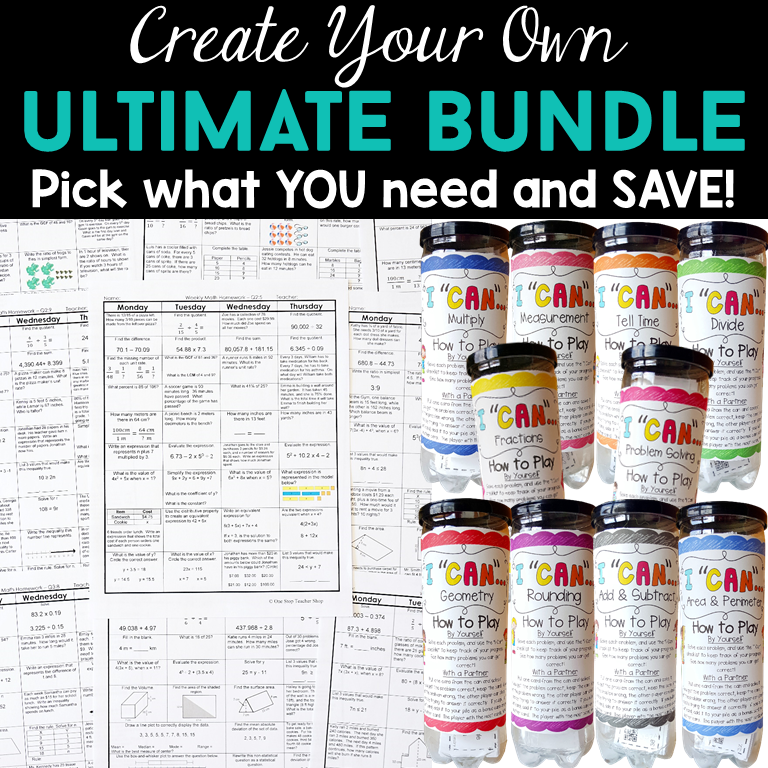 If you decide to purchase this resource, you will receive ALL future updates for FREE! 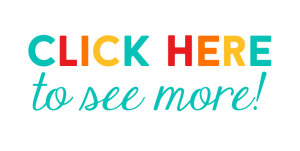 Education is always changing and so is this resource! Makes homework or morning work more predictable and easy to complete. Students are exposed to multiple standards every day, keeping their skills sharp. The daily assignments are meaningful and NOT overwhelming. 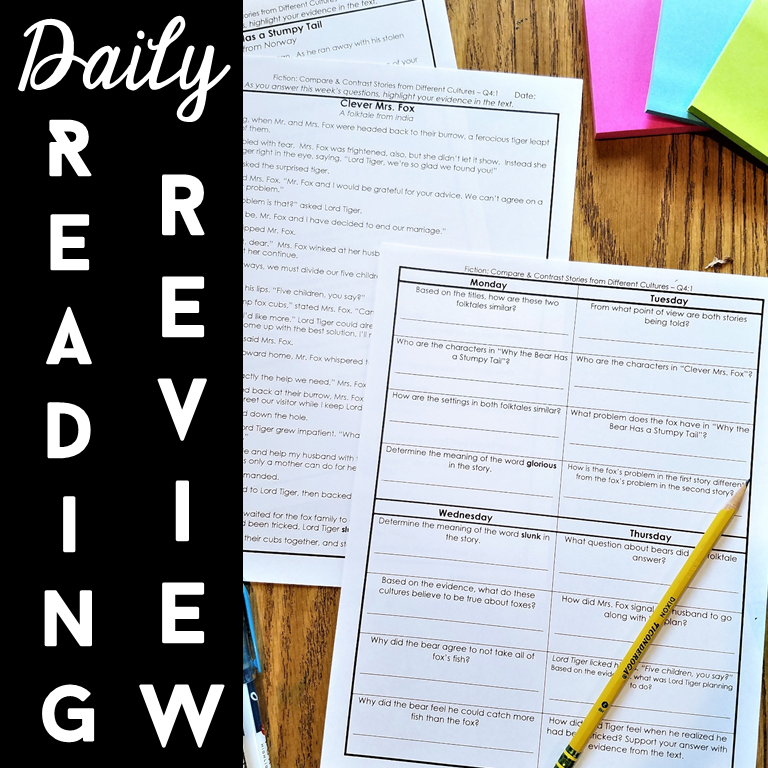 Each week focuses on a particular skill while still reviewing skills you’ve already taught. The progress monitoring section holds students accountable for their own learning. Parents appreciate the consistency of the homework (if using as homework). 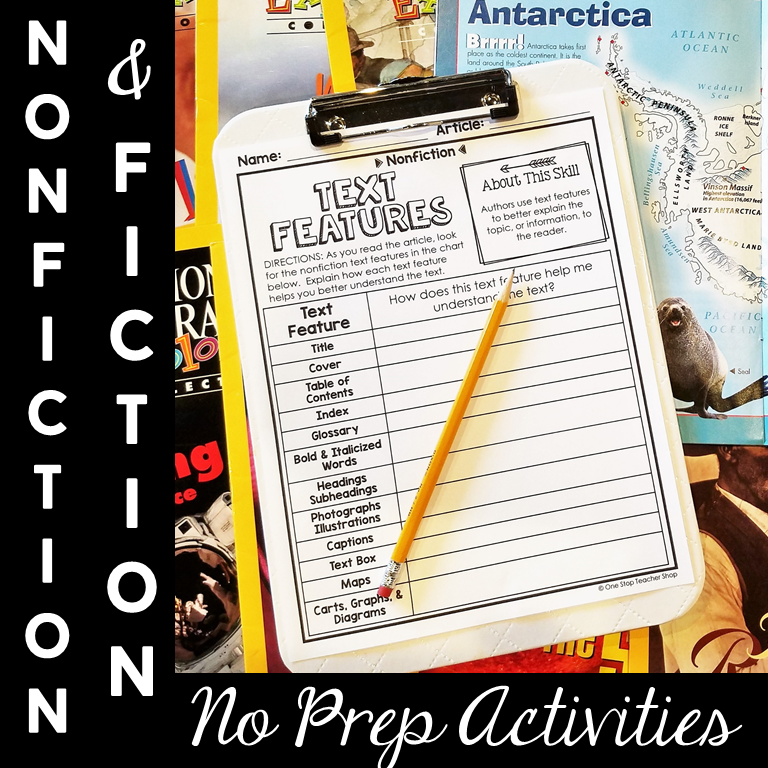 It’s Editable – change questions or wording to differentiate and fit your students’ needs. 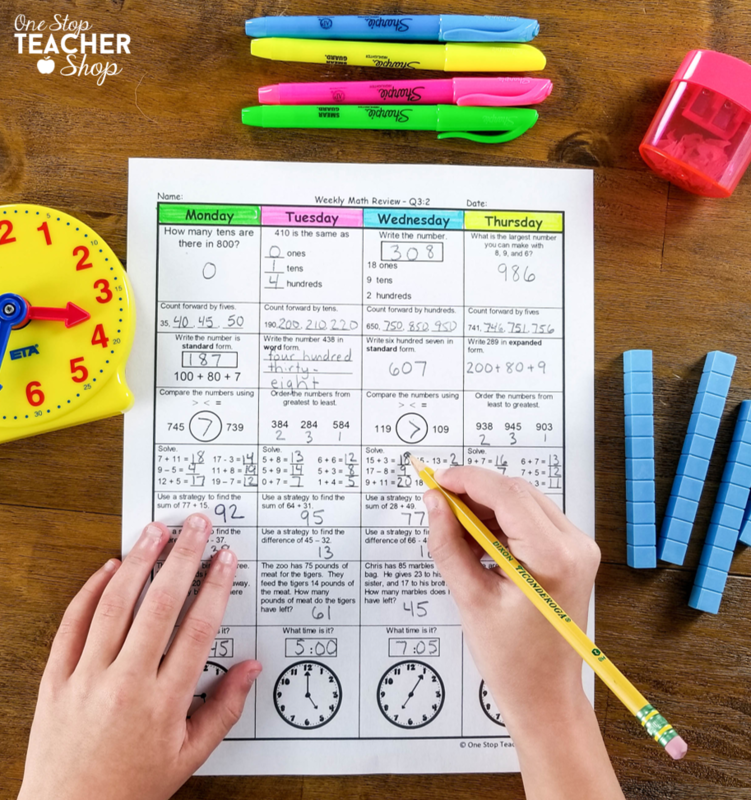 Teachers find students need almost NO test-prep before standardized testing when using this resource all year. It gets results! Teachers spend less time reteaching standards and preparing for standardized tests. Click your grade level to get them now!